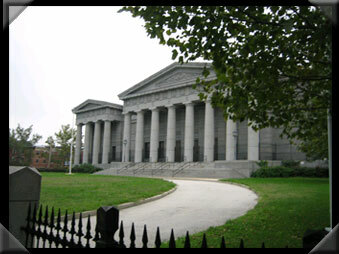 The Creative And Performing Arts High School of Philadelphia is a special admission magnet school, where selections for the schools student body are based on the schools criteria, making it highly selective. Aside from needing a B average minimum to apply, students are also expected to audition for one of the six specifically offered majors at the school, they include Dance, Creative Writing, Instrumental Music, Drama, Vocal Music, and Visual Arts. While CAPA offers majors within the Humanities and Arts it also follows the requirements of the Philadelphia School District, and the Pennsylvania State School District Requirements as well. The reason for partnering with CAPA was due to it's unique student population, Our hypothesis is one where students that have been selected to study a concentration related to the arts believe they lack the technical knowledge and foundations necessary to engage in Scientific, Technological, Engineering, and Mathematic Principles. Through the use of innovative, hands-on laboratories we hope to break students out of this mindset, and show the potential that they have to learn numerous disciplines and concentrations.